This bilingual Takeover Day with primary school students helped to raise the museum’s profile as it reopened. 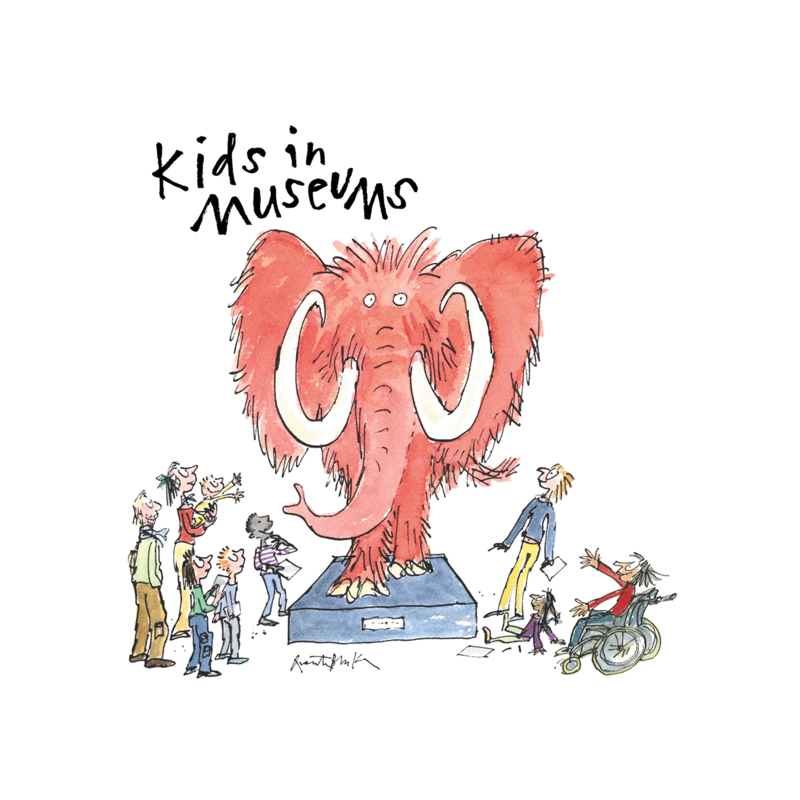 This Glasgow museum was aiming to provide a more child-led experience for school groups - Takeover Day was a great first step towards achieving this. At this public-facing Takeover Day, primary school children ran tours and object handling sessions. The children also made a podcast about what they enjoyed and improvements they’d recommend.